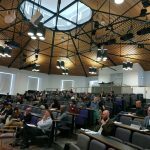 Organised at Durham University on 16-17 April 2018. Organized at Liverpool John Moores University; 14-15 April 2016. BNAC’s Annual General Meeting held on 25 April 2014 in Oxford. 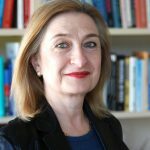 TheBritain-Nepal Academic Council was established on 23 May 2000 at a large meeting at the School of Oriental and African Studies in London of British academics and researchers interested in various aspects of Nepal. 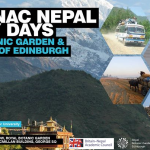 The objective of the Council is to promote academic and scholarly links between Britain and Nepal through, inter alia, collaborative research, exchange programmes and organisation of annual lectures, and seminars on areas of mutual interest to both British and Nepali academics and researchers.